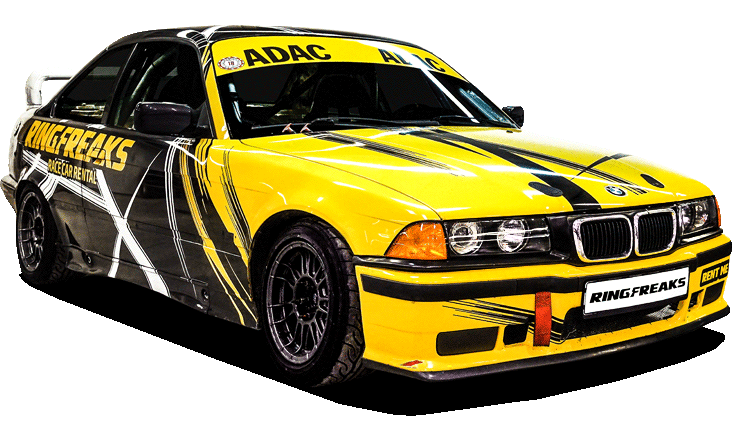 We are the only rental company offering a fast and FIA-safe REAL racing cars to drive on the Nürburgring Nordschleife. Every year we race and win podiums with them running the same setups. Feel the difference! Our cars are always in their best shape and we do intensive check after every drive. They always come with fresh semi-slick tires and brakes we use for racing. After each drive we will send you a professional HD ONBOARD VIDEO with data overlay, speed, lap times and track layout - it‘s very useful to improve your skills! And we will do it with NO extra charge. All our cars has a mandatory 3rd party insurance. You can also buy extra insurance from us to reduce your liability in case of accident. 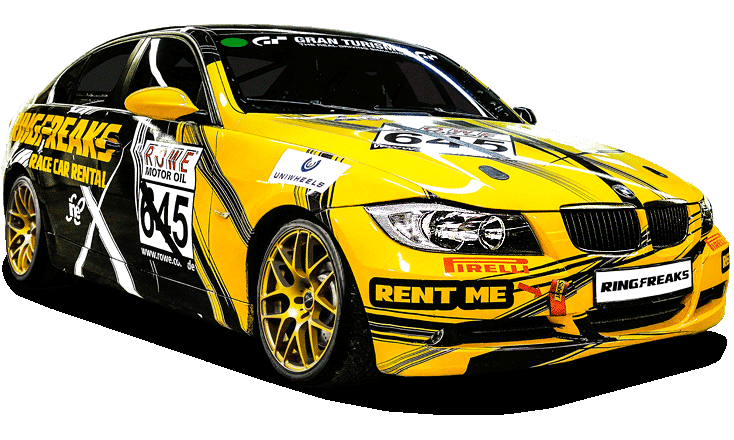 We can offer you a professional racing instructor coaching for just 39€ per lap. Very recommended for first time drivers on the Nurburgring to make most out of your experience! We always have our people at the track parking lot ready to help with everything you need at no extra costs. Every car is equipped with a proper race suspension. Every year we race and win podiums with them while running exactly the same setup. Professional AIM data logging system with HD onboard cameras. After each drive we will send you onboard videos with data overlay, speed and track layout with NO extra charge. FIA homologated roll cage and other race mandatory equipment for your maximum safety during the ride. Racing-spec brake pads, discs and fluid will give you maximum braking power at any conditions. 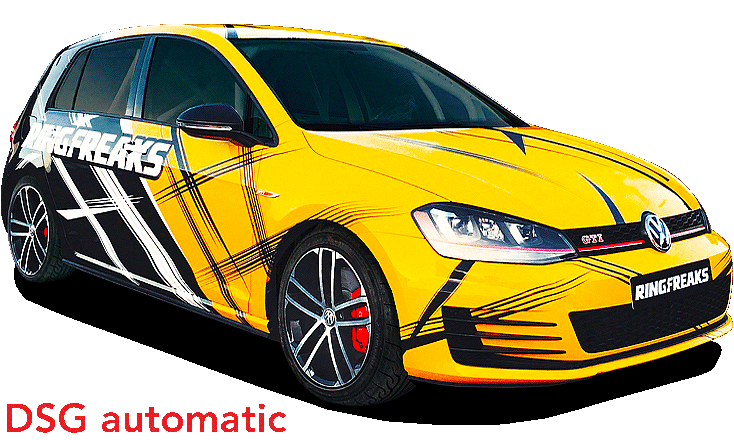 Equipped with 6-point harnesses for your own stability, safety and comfort to resist G-forces. Fresh semi-slick Yokohama Advan AD08R tires works as good in dry as in wet conditions. Ringfreaks - 5 star-only rated experience! Because we care so much about every detail to make sure you get only the best service and great experience! My first experience on Nurburgring and the team at Ringfreaks made it a great and memorable one! I give them top marks to the organization, the pre-track briefing, the awesome car, and the expert instruction. I hope to be back someday! 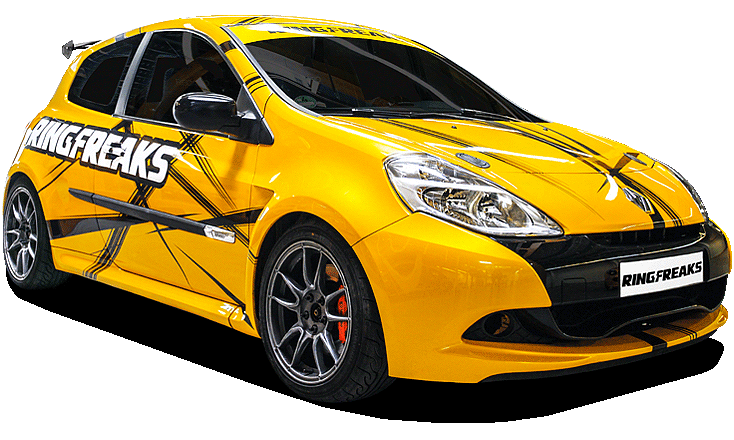 Don't miss your chance to drive Ringfreaks race cars on most exciting track in the world!